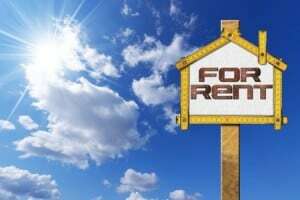 Different rules apply when your home is rented for less than 15 days, and when the property you offer for rent is your vacation home or timeshare. Please contact our office at 201-947-8081. We’ll help you plan a tax-efficient rental program.